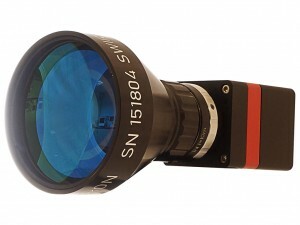 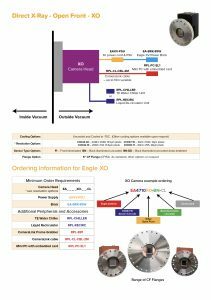 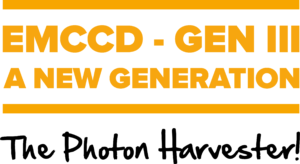 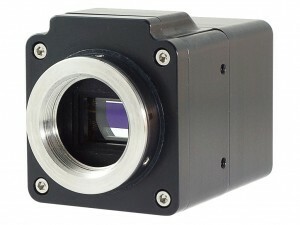 A leading developer and supplier of next generation, high-performance digital camera solutions for the Scientific, Surveillance and Industrial markets. 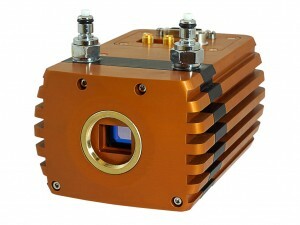 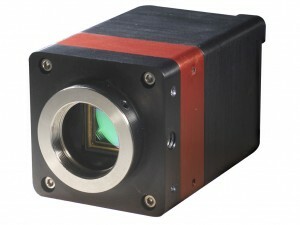 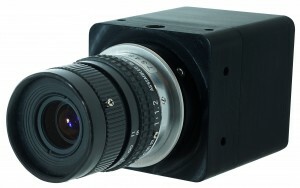 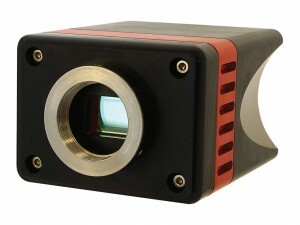 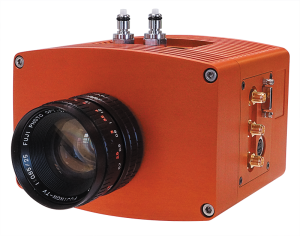 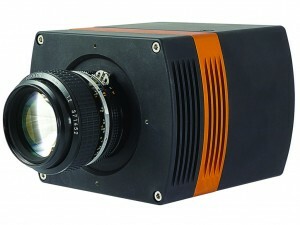 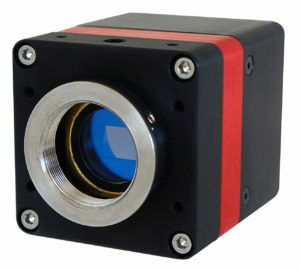 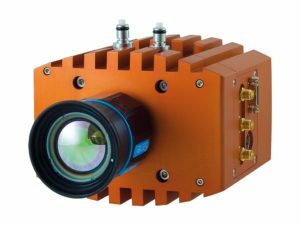 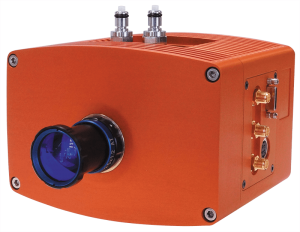 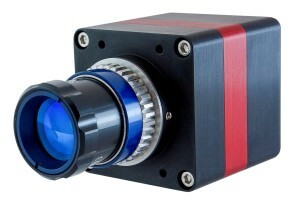 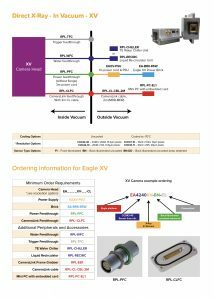 Raptor offers a range of CCD, EMCCD, Scientific CMOS and InGaAs solutions. 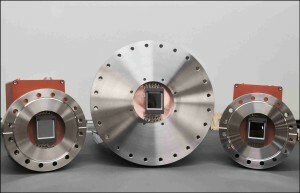 As well as standard products, Raptor provides custom solutions to OEM and Instrumentation companies around the World.